There’s plenty of things to do around South Bank London, it’s in the cultural hub of the city. The area boasts world-class arts venues on its doorstep, popular theatres, scenic river walks and stunning views to London’s most iconic landmarks. Admire views of the Houses of Parliament, Big Ben and The Royal Horseguards across the river Thames. If you want to get an even better view when you visit London, climb aboard the London Eye observation wheel to see the city from above. 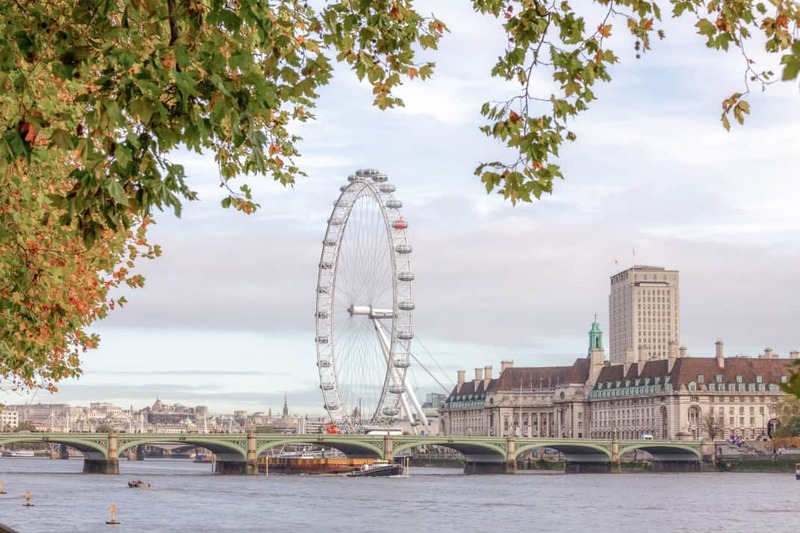 From there, you’ll really get a good view of all the things to do around South Bank London! Soak up the culture at any one of the arts venues like the National Theatre, Royal Festival Hall, BFI Southbank or Southbank Centre. These arts and entertainment venues host events all year round and you’re sure to find something you love. South Bank is also home to excellent restaurants and nightlife. The Sea Containers building is one of the newest additions to the area. It’s home to the Mondrian’s popular Dandelyon bar, which serves some of the best cocktails in London alongside some of the best views! So if you’re feeling a little parched for a tipple and have an eye for a view, then Dandelyon bar should be right up there on your list of things to do around South Bank London. Whether you have an hour or a full day to spare, there is plenty to see, do, eat and drink along London’s scenic South Bank. To truly soak up the lively atmosphere, evenings and weekends are the perfect time to visit London’s South Bank. Of course weekdays are also a perfect time to stroll along the river and see some of the best views of London. You should put aside at least 2 hours to explore South Bank. This will give you enough time to walk along the river, enjoy some of the street performances and also stop for a coffee along the way. When you’d like to pop into one of the galleries or famous arts venues, reserve a little more time. For a stroll along the South Bank, comfortable attire is recommended. Dress for the weather and don’t forget your umbrella! If you’re also planning a trip to the theatre, evening wear is best. 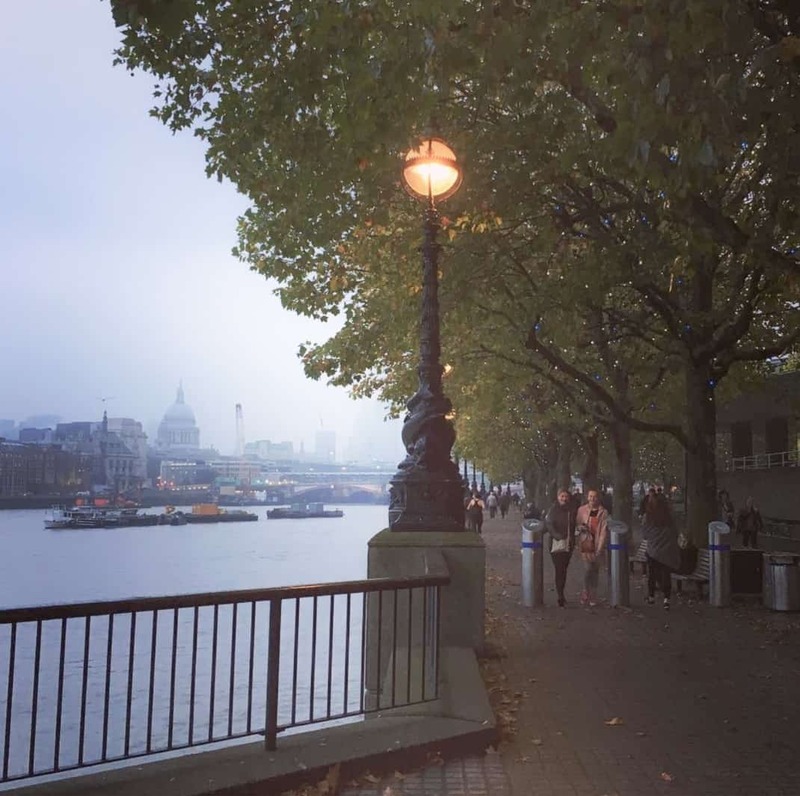 A walk along the Thames River is one of the best things to do around South Bank London. Explore the many shops and markets in the area. Admire the iconic modern architecture of the Southbank Centre and see the views over Houses of Parliament and Big Ben. Then you can grab a bite to eat at one of the many excellent restaurants in the area. If you have time, be sure to make your way towards TATE Modern museum to see some of the free exhibitions too. The London Eye is a popular and iconic site for tourists on the hunt for things to do around South Bank London. Its glass capsules carry up to 25 people and take 30 minutes to do one full turn. 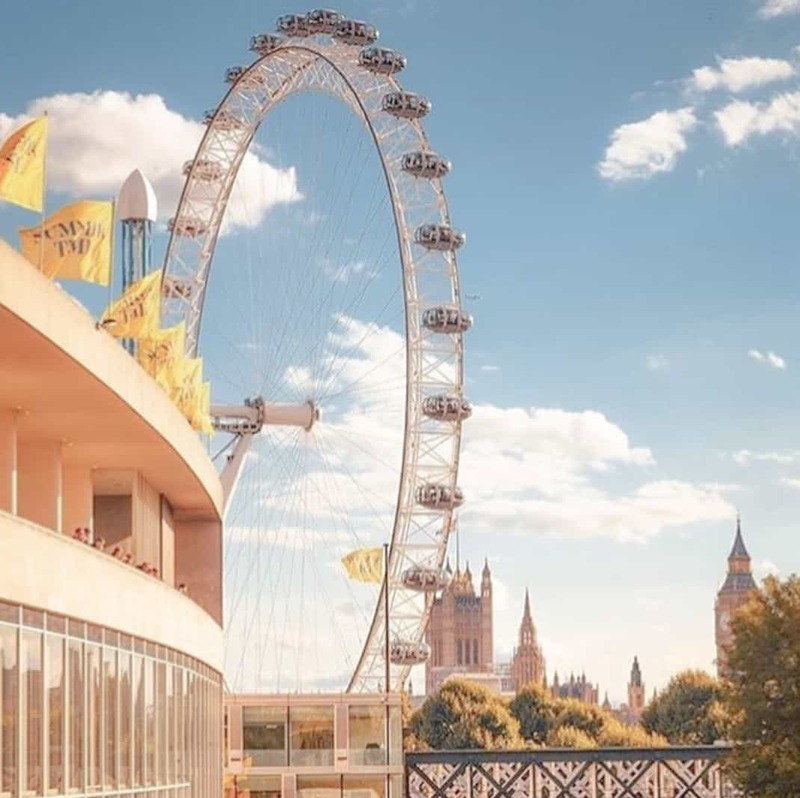 Relax and enjoy some beautiful views of London, the river Thames as well as the South Bank area from the top of the observation wheel. The Southbank Centre is one of London’s most attractive cultural hotspots. 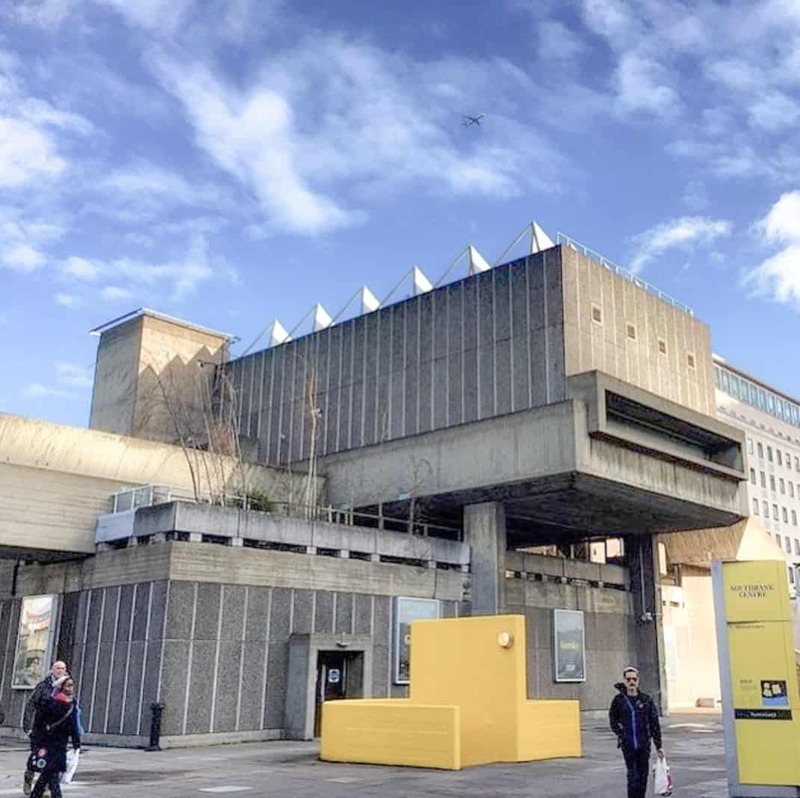 With the perfect location right in the middle of the South Bank, the centre also neighbours the popular National Theatre and Tate Modern nearby. This dynamic arts venue hosts year-round festivals, events, shows plus exhibitions. If you’re a foodie looking for things to do around South Bank London, The Southbank Centre has some swanky restaurants in the vicinity.